We are a family run business with an enormous passion for pearls! 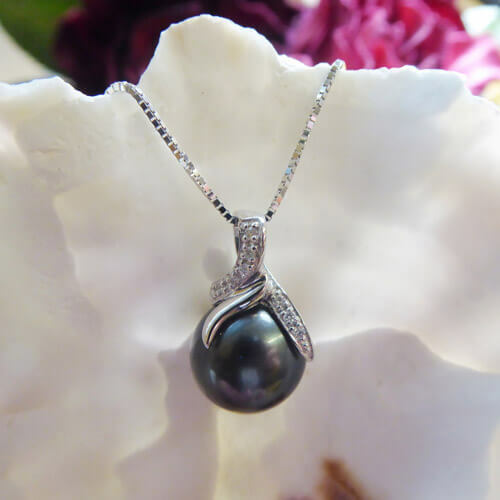 We have an extensive range from classical cultured pearl studs to huge nucleated freshwater pearl necklaces, from Tahitian pearl and diamond pendants to simple inexpensive elasticated pearl bracelets. We handmake many of our designs in our workshop doing our own traditional pearl stringing and wirework. We aim to enable you to choose something that reflects your personality and style and truly believe that the right choice of jewellery adds the perfect finishing touch to any outfit! 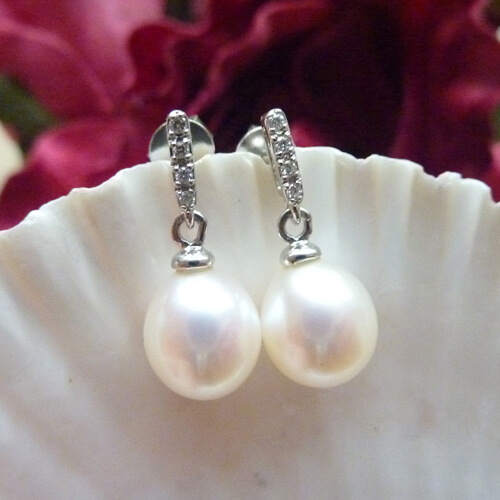 Whatever you are looking for, perhaps some silver pearl earrings to wear for work, a long pearl necklace for your 30th wedding anniversary or some pretty pearl pendants for your bridesmaids gifts, you will be spoiled for choice! We are also now a stockist of Jersey Pearl jewellery too, so you will find some beautifully classical pieces of jewellery among our ranges. For the fashion conscious express yourself with one of our contemporary styled pearl necklaces. 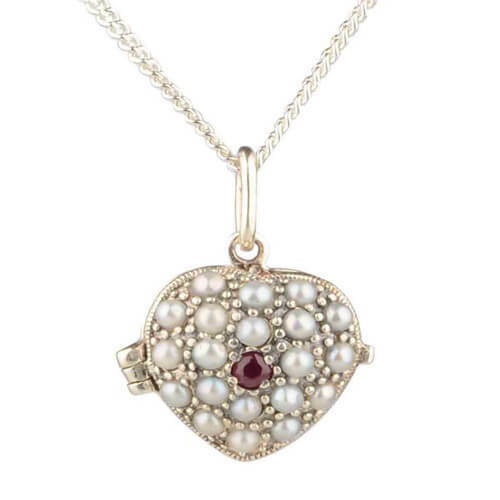 We particularly love long necklaces you can knot, they are so versatile, and we think you will love our range of Keshi pearls too, the white ones are gorgeous and the burgundy ones are great fun! All of our coloured pearl jewellery, whether they are brown, green or blue, are real freshwater pearl, they have just been dyed. 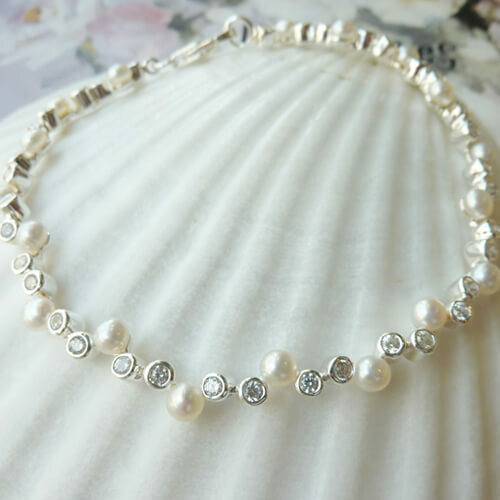 All of our pearl jewellery features genuine freshwater pearls, regardless of price, and comes with our 30 day money back guarantee, so if your pearl necklace doesn't sit nicely with your dress's neckline, or your pearl pendant doesn't match the colour of your top, or you simply don't like your pearl bracelet; you can send it back! For full details of our Guarantee see our Help page. If you would like to know more about pearls, how to care for them or why brides traditionally choose pearls as their wedding jewellery see our About Pearls page.